What if a parent stops paying child support? Our law firm frequently receives calls from clients that an ex-spouse or partner that suddenly stopped paying child support. Most times, when one parent suddenly stops paying child support, it can cause the receiving parent to experience financial difficulties. Unfortunately, many parents rely on the other parent paying child support to provide the necessities for their children. Also, these parents do not have the resources to make it through any significant period without the needed child support. As studies show, most people live paycheck to paycheck, missing child support can be disastrous for many families. If you are not receiving court-ordered child support, regardless of the reason, contact an attorney immediately. The good news is, there is a process in place to modify child support through the courts. However, many parents do not follow it. Frequently, the non-paying ex-spouse or partner may give many reasons for not paying child support, but until a judge makes a determination, the non-payment will be considered improper. Also, the Florida Department of Revenue is required by the Federal Child Support Enforcement Act to assist a parent in collecting child support. However, using a government lawyer to enforce your child support order can take a very long time. 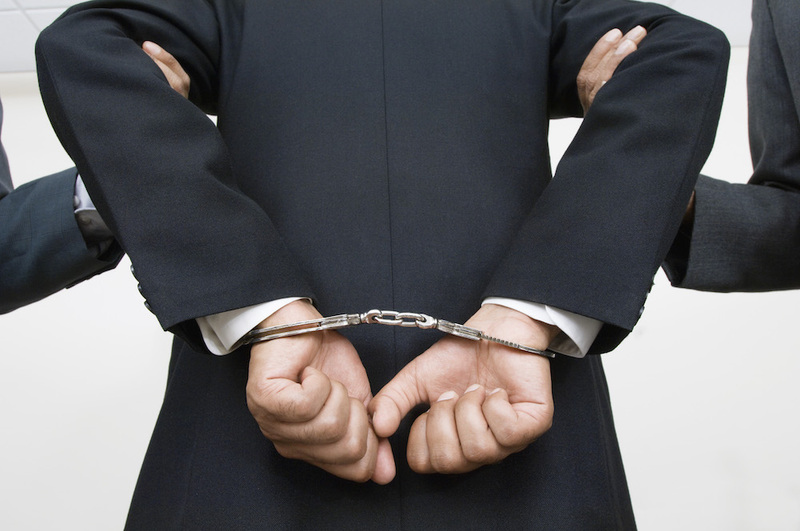 Alternatively, consider hiring a private lawyer to begin enforcement efforts immediately. The time saved may reduce the financial difficulties and stress. Consult a family law attorney to assist you in making the right decision for your case. How do you find a local Child Support Enforcement Office? Miami-Dade, Broward, and Palm Beach Counties each have their own Department of Revenue Child Support Enforcement Offices. The locations of all child support enforcement offices throughout Florida are here. South Florida is known for its transient population and hook up culture. It is not uncommon for a parent who is required to pay child support to disappear. If this is your situation, there are ways to locate a missing parent. Even if the other parent moves to another state, they can be found. Employers are required to report specific information on employees that usually leads to the missing parent’s location. How can owed child support be collected? 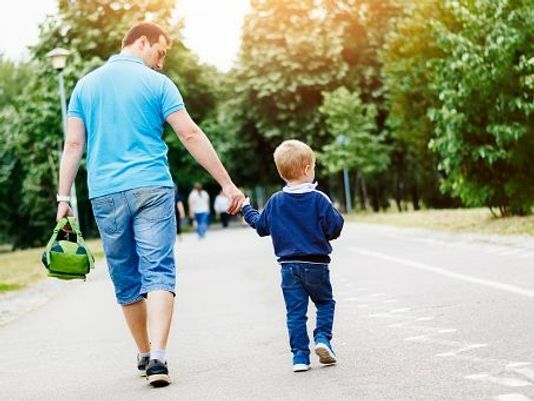 The methods to collect unpaid child support from an uncooperative parent include income deduction orders, Federal Income Tax intercepts, credit reporting, passport cancellation, driver’s license suspension, professional license suspension, and even incarceration. For whatever reason, if you are not receiving your court-ordered child support contact our office immediately to discuss your options and for assistance with child support enforcement efforts. Eventually, you can return to our blog!